Regal Satin Buff Drapery Fabric Solid faux silk drapery fabric. Ideal asdraperies, valances, curtain, toss pillows, bed skirts, duvet covers, slipcovers. Fabric suitable for many home decorating applications. Dry cleaning recommended. Compared at $20.95. 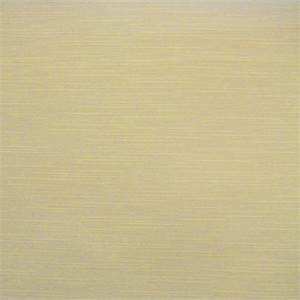 Regal Satin Cashmere Drapery Fabric Solid faux silk drapery fabric. Ideal asdraperies, valances, curtain, toss pillows, bed skirts, duvet covers, slipcovers. Fabric suitable for many home decorating applications. Dry cleaning recommended. Compared at $20.95. 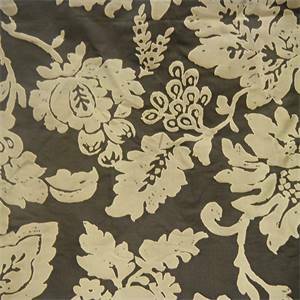 Altamonte Brown Floral Silk Drapery Fabric This is a beautiful brown and gold large silk floral drapery fabric. Ideal as draperies, swags, pillows, and duvet covers. Fabric suitable for many home decorating applications. Dry cleaning recommended. Compared at $ 169.95. 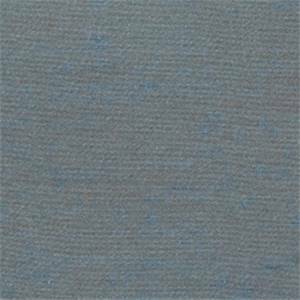 Lake Faux Silk Drapery Fabric by Trend 01990T This is a beautiful blue solid, faux silk drapery fabric by Trend Fabrics. Ideal as drapery or bedding fabric. Suitable for many home decorating applications. Dry cleaning recommended. Compared at $34.95. Kiwi Faux Silk Drapery Fabric by Trend 01990T This is a beautiful light green solid, faux silk drapery fabric by Trend Fabrics. Ideal as drapery or bedding fabric. Suitable for many home decorating applications. Dry cleaning recommended. 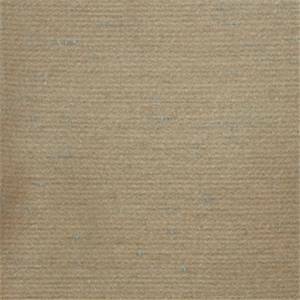 Compared at $34.95.64% Rayon 36% AcetateWidth: 54 in.Trend 01990 TV142Minimum 1 yard cut.Samples not available for this item. Juniper Faux Silk Drapery Fabric by Trend 01990T This is a beautiful teal solid, faux silk drapery fabric by Trend Fabrics. Ideal as drapery or bedding fabric. Suitable for many home decorating applications. Dry cleaning recommended. Compared at $34.95. 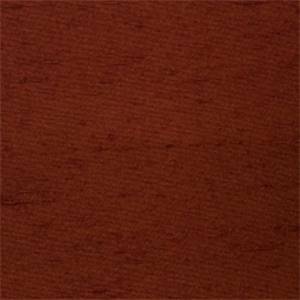 64% Rayon 36% AcetateWidth: 54 in.Trend 01990 TV142 Minimum 1 yard cut.Samples not available for this item. Jade Faux Silk Drapery Fabric by Trend 01990T This is a beautiful teal solid, faux silk drapery fabric by Trend Fabrics. Ideal as drapery or bedding fabric. Suitable for many home decorating applications. Dry cleaning recommended. Compared at $34.95. 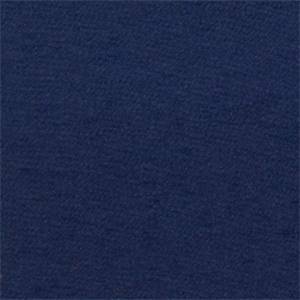 Indigo Faux Silk Drapery Fabric by Trend 01990T This is a beautiful blue solid, faux silk drapery fabric by Trend Fabrics. Ideal as drapery or bedding fabric. Suitable for many home decorating applications. Dry cleaning recommended. Compared at $34.95.64% Rayon 36% AcetateWidth: 54 in.Trend 01990 TV142Minimum 1 yard cut.Samples not available for this item. Fern Faux Silk Drapery Fabric by Trend 01990T This is a beautiful light green solid, faux silk drapery fabric by Trend Fabrics. Ideal as drapery or bedding fabric. Suitable for many home decorating applications. Dry cleaning recommended. Compared at $34.95.64% Rayon 36% AcetateWidth: 54 in.Trend 01990 TV142Minimum 1 yard cut.Samples not available for this item. 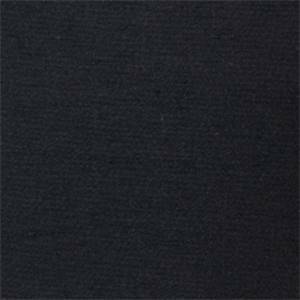 Ebony Faux Silk Drapery Fabric by Trend 01990T This is a beautiful black solid, faux silk drapery fabric by Trend Fabrics. Ideal as drapery or bedding fabric. Suitable for many home decorating applications. Dry cleaning recommended. Compared at $34.95. 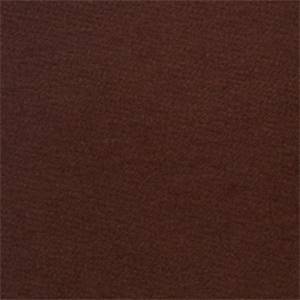 Dark Chocolate Faux Silk Drapery Fabric by Trend 01990T This is a beautiful brown solid, faux silk drapery fabric by Trend Fabrics. Ideal as drapery or bedding fabric. Suitable for many home decorating applications. Dry cleaning recommended. 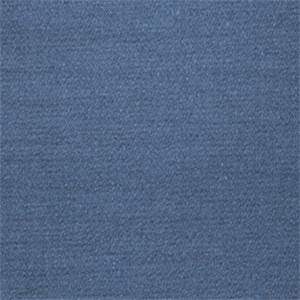 Compared at $34.95.64% Rayon 36% AcetateWidth: 54 in.Trend 01990 TV142Minimum 1 yard cut.Samples not available for this item. 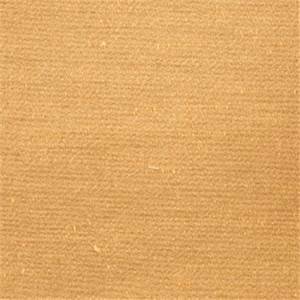 Coin Faux Silk Drapery Fabric by Trend 01990T This is a beautiful gold solid, faux silk drapery fabric by Trend Fabrics. Ideal as drapery or bedding fabric. Suitable for many home decorating applications. Dry cleaning recommended. 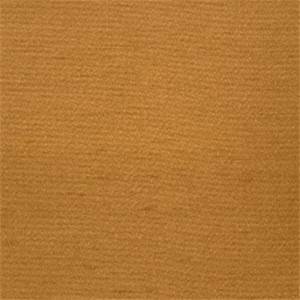 Compared at $34.95.64% Rayon 36% AcetateWidth: 54 in.Trend 01990 TV142Minimum 1 yard cut.Samples not available for this item. 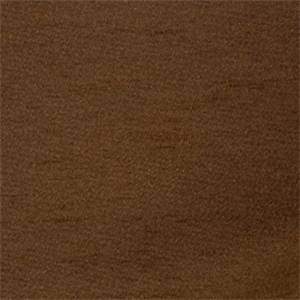 Coffee Faux Silk Drapery Fabric by Trend 1990T This is a beautiful brown solid, faux silk drapery fabric by Trend Fabrics. Ideal as drapery or bedding fabric. Suitable for many home decorating applications. Dry cleaning recommended. Compared at $34.95.64% Rayon 36% AcetateWidth: 54 in.Trend 01990 TV142Minimum 1 yard cut.Samples not available for this item. 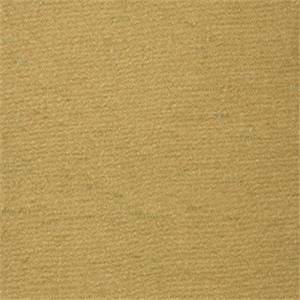 Clay Faux Silk Drapery Fabric by Trend 01990T This is a beautiful gold solid, faux silk drapery fabric by Trend Fabrics. Ideal as drapery or bedding fabric. Suitable for many home decorating applications. Dry cleaning recommended. Compared at $34.95.64% Rayon 36% AcetateWidth: 54 in.Trend 01990 TV142Minimum 1 yard cut.Samples not available for this item. 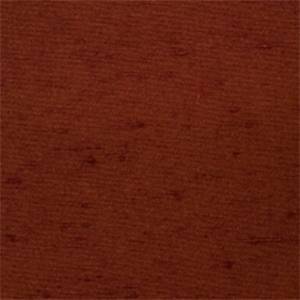 Claret Faux Silk Drapery Fabric by Trend 01990T This is a beautiful red solid, faux silk drapery fabric by Trend Fabrics. Ideal as drapery or bedding fabric. Suitable for many home decorating applications. Dry cleaning recommended. 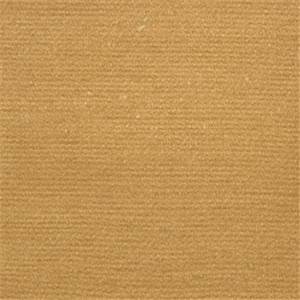 Compared at $34.95.64% Rayon 36% AcetateWidth: 54 in.Trend 01990 TV142Minimum 1 yard cut.Samples not available for this item. 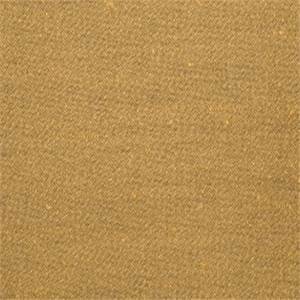 Cedar Faux Silk Drapery Fabric by Trend 01990T This is a beautiful gold solid, faux silk drapery fabric by Trend Fabrics. Ideal as drapery or bedding fabric. Suitable for many home decorating applications. Dry cleaning recommended. Compared at $34.95. 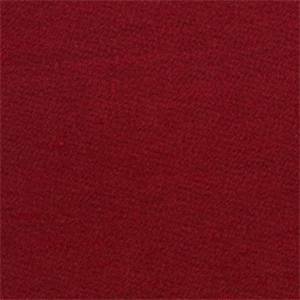 Cardinal Faux Silk Drapery Fabric by Trend 01990T This is a beautiful red solid, faux silk drapery fabric by Trend Fabrics. Ideal as drapery or bedding fabric. Suitable for many home decorating applications. Dry cleaning recommended. Compared at $34.95.64% Rayon 36% AcetateWidth: 54 in.Trend 01990 TV142Minimum 1 yard cut.Samples not available for this item. Burgandy Faux Silk Drapery Fabric by Trend 01990T This is a beautiful burgandy solid, faux silk drapery fabric by Trend Fabrics. Ideal as drapery or bedding fabric. Suitable for many home decorating applications. Dry cleaning recommended. Compared at $34.95. 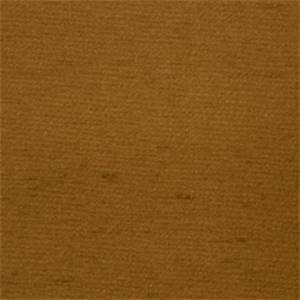 Bronze Faux Silk Drapery Fabric by Trend 01990T This is a beautiful bronze solid, faux silk drapery fabric by Trend Fabrics. Ideal as drapery or bedding fabric. Suitable for many home decorating applications. Dry cleaning recommended. Compared at $34.95.64% Rayon 36% AcetateWidth: 54 in.Trend 01990 TV142Minimum 1 yard cut.Samples not available for this item. 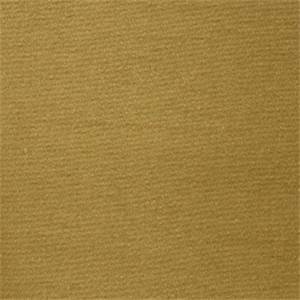 Brass Faux Silk Drapery Fabric by Trend 01990T This is a beautiful bronze solid, faux silk drapery fabric by Trend Fabrics. Ideal as drapery or bedding fabric. Suitable for many home decorating applications. Dry cleaning recommended. 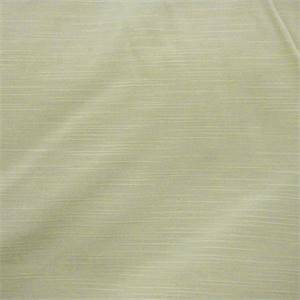 Compared at $34.95.64% Rayon 36% AcetateWidth: 54 in.Trend 01990 TV142Minimum 1 yard cut.Samples not available for this item.